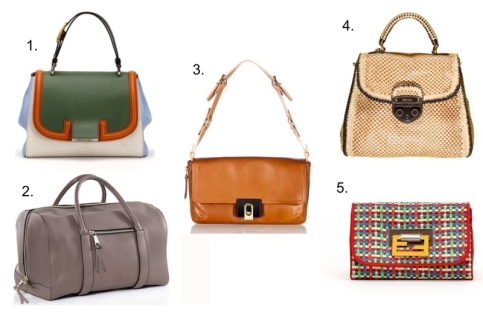 This time I have for you what we all ladies love...Hand Bags. This season we mixture of variety. 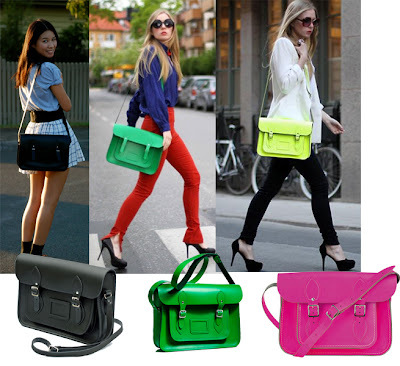 We have the Neon bag that continue the latest trend in color fashion, and next to it we have the old school boy bags, that are very classic small and elegant. It is always good to have one of each style, as if you change your look for time to time you will have with what to match . When you look for your perfect bag, look at this pick well and memorize, and then when you are out at the shop look for almost the same, as not all of us can afford those expensive bags that we see in here.